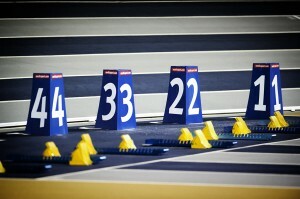 The Emirates Arena is back at the centre of our attention this weekend for the Scottish Age Group Champs. 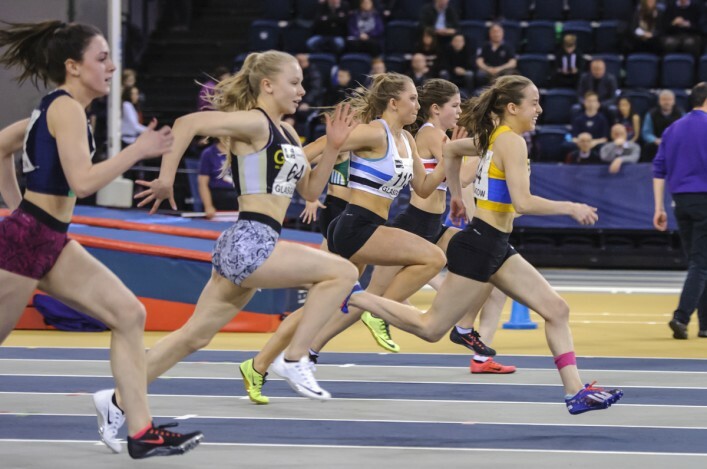 In the region of 800 young athletes have put their name forward to compete at the Glasgow venue in the final event of the scottishathletics Indoor Season. 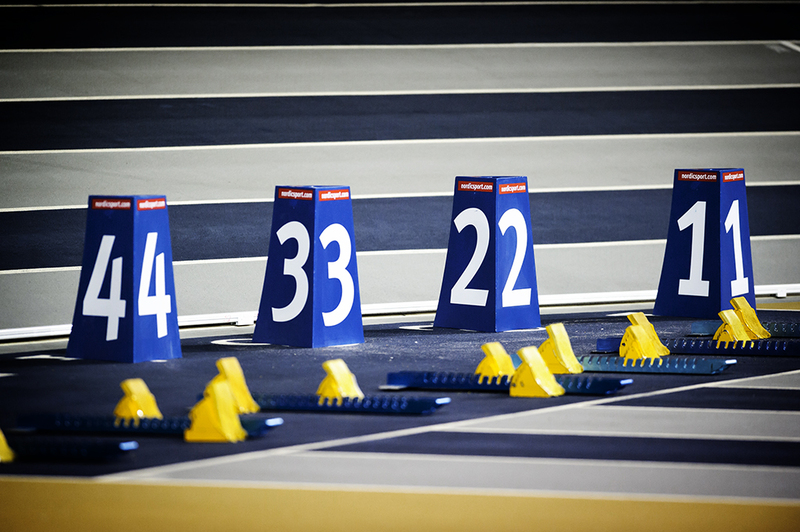 The U13 and U20 athletes gather on Saturday and then, the following day, it is the turn of the U15s with the remaining U20 events taking place, too. 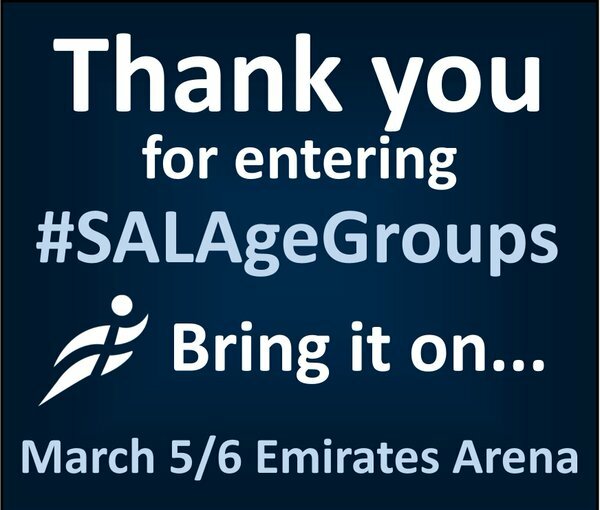 It will be a busy programme again and once more we want to thank in advance our hard-working team of officials who make such a huge contribution to the sport. 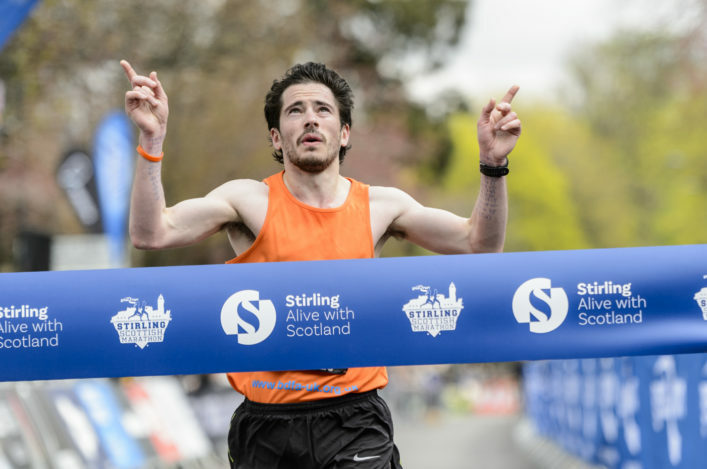 Start-lists are online and the good news is that once again we will have live Results service available from the Emirates so family and friends can track the progress of athletes on either day. 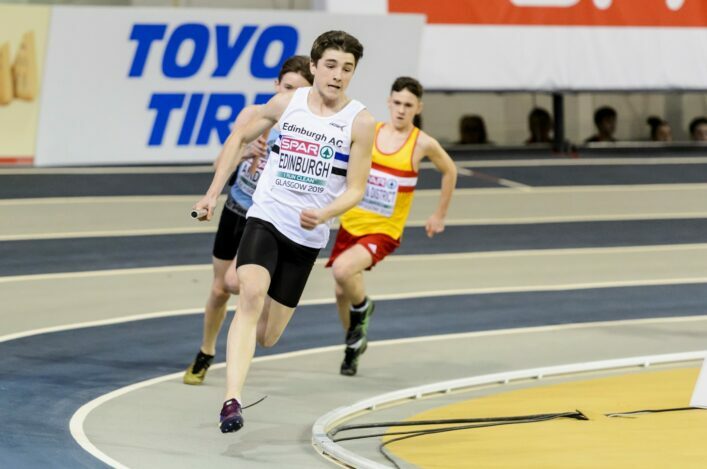 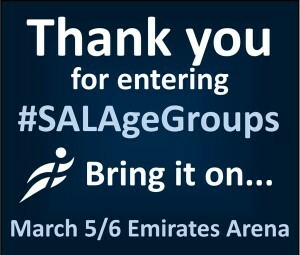 Good luck to all those young athletes preparing to compete this forthcoming weekend at the Emirates and thanks to the clubs for making such a big commitment to events over the course of the Indoor Season for 2016.